This image shows my sailing route in the south west pacific ocean. I will add to this as more becomes available. 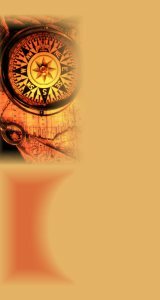 The other images and maps below are not directly related to my sailing routes but relevant to sailing in general. 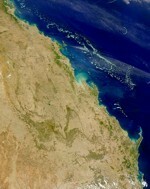 Image map of Queensland Coastline, Australia, including Selena's route along this coast. 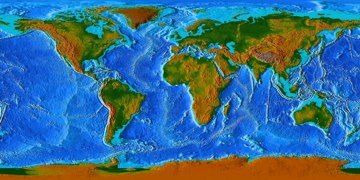 Topographic map of the world and ocean floors, in flat projection. 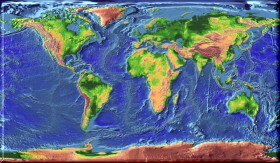 Topographic map of the ocean floors and World, in Mercator projection. Satellite graphical image of wind and wave currents, above eastern Pacific Ocean, NASA. All text and graphics at this web site are Copyright © 2000 SeaJester. All rights reserved.